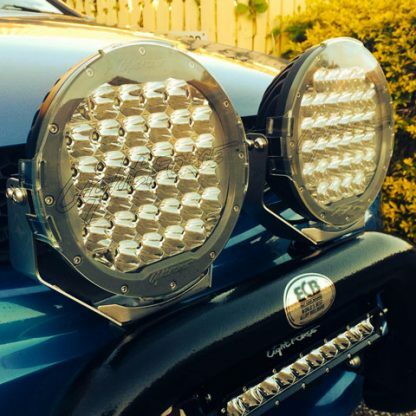 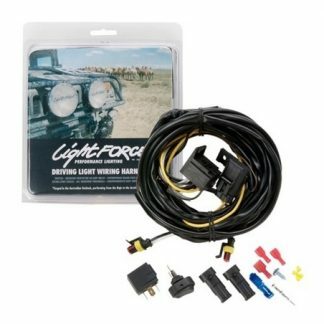 We’ve slashed prices on our Lightforce LED215SD driving lights! 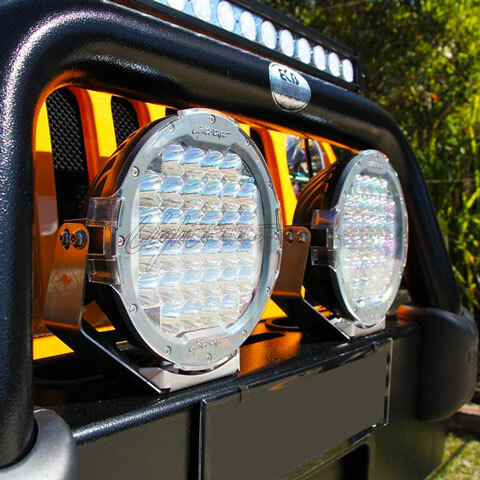 These were originally $1300 or more, per pair! 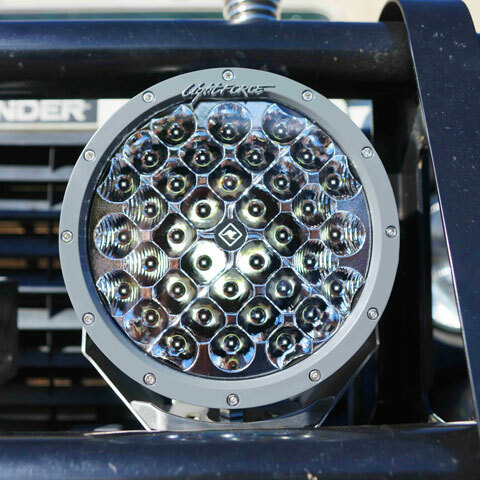 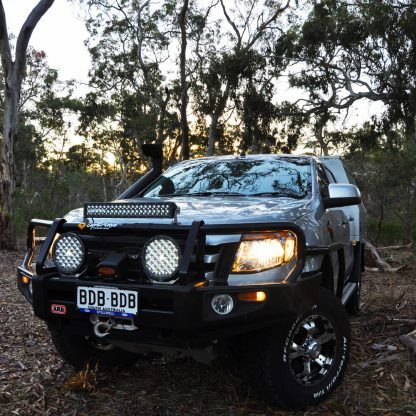 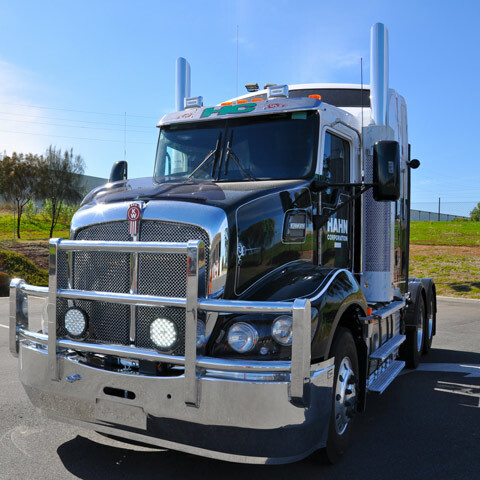 Engineered in Australia to Lightforce specifications, LED215SD driving lights set the benchmark for durability and long-range performance. 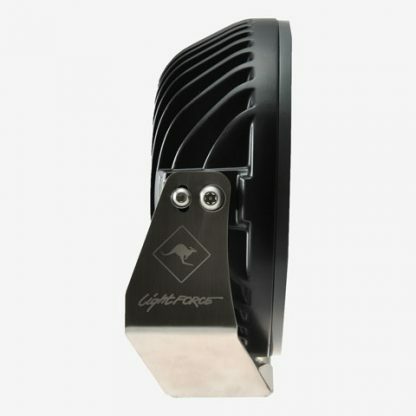 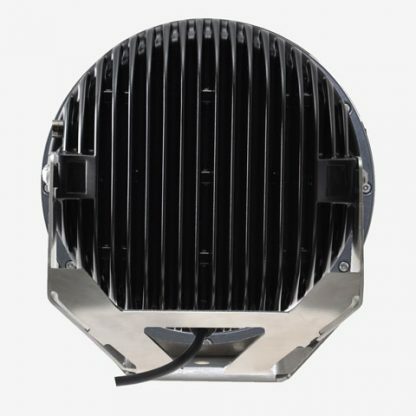 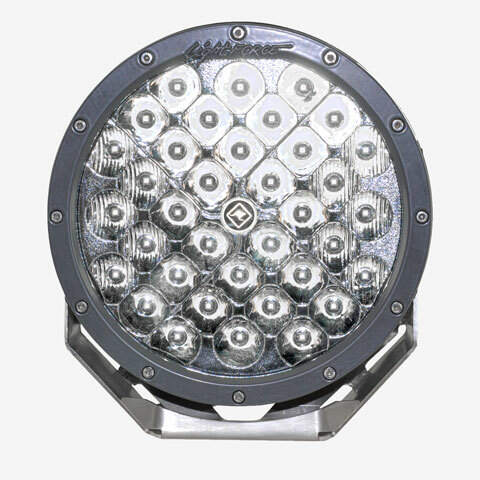 LED215SDs are built with a tough pressure cast aluminium construction, two pack DuPont automotive coating, rugged impact resistant hard coated polycarbonate lens, with a waterproof rating to IP68 standard. 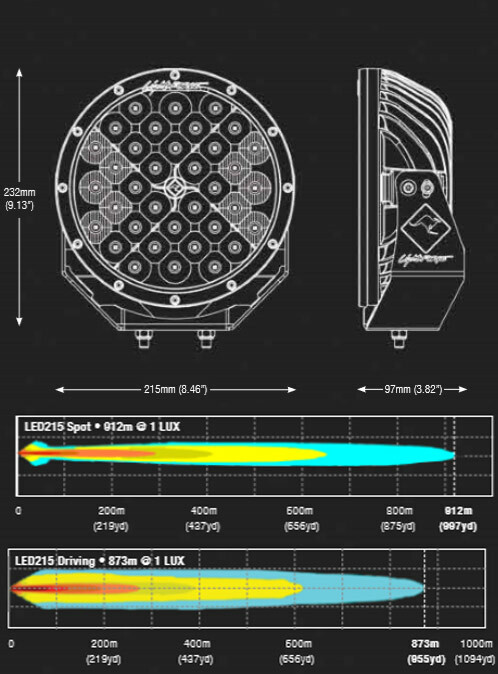 LED215SDs utilise 36 x 3W high output LEDs tuned to each individual reflector to produce great performance in its class. 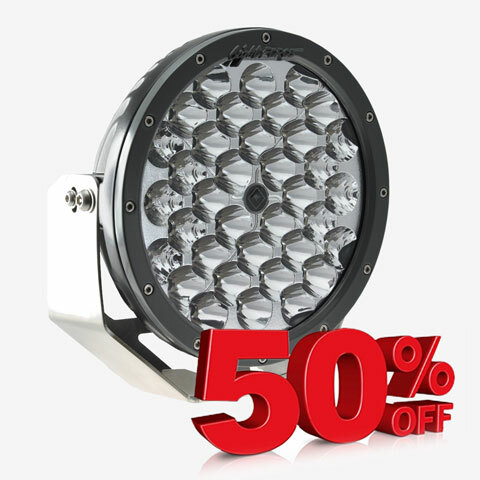 Dimensions – 215mm diameter, 97mm depth, 232mm height including bracket.